As a teenager, Amber is an overachieving student athlete who copes with her family's alcoholic tragedies by focusing on her achievements. It quickly takes a funny and dark turn when she starts to experiment with booze and ignores the warning signs of alcoholism. Through blackouts, cringe-worthy embarrassments, and pounding hangovers, she convinces herself that she just likes to party." She leaves her hometown of Pueblo, Colorado to follow her dreams, and ends up in New York City, spending lots of time binge drinking, passing out on trains, and telling jokes on stage. She then moves to Los Angeles, thinking sunshine and show business will save her. Eventually hitting rock bottom, she has a moment of clarity, and knows she has to stop drinking. It's now been seven years since that last drink, and she's ready to tell her story. 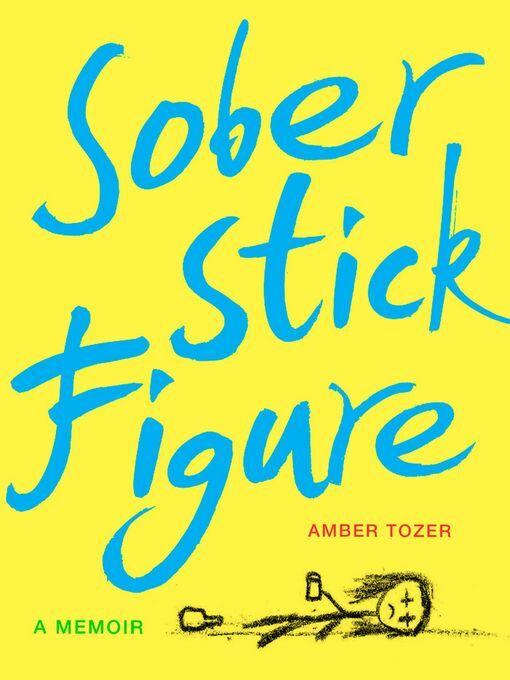 Sober Stick Figure is adventurous, hilarious, sad, sweet, tragic—and ultimately inspiring.